I’m walking in Family Matters’ 29th Annual Walkathon on October 13th. I hope you’ll support me in raising funds for this important organization! It is also a really lovely walk up the lakefront path to Evanston. Please let me know if you can join me for the 5 mile walk! 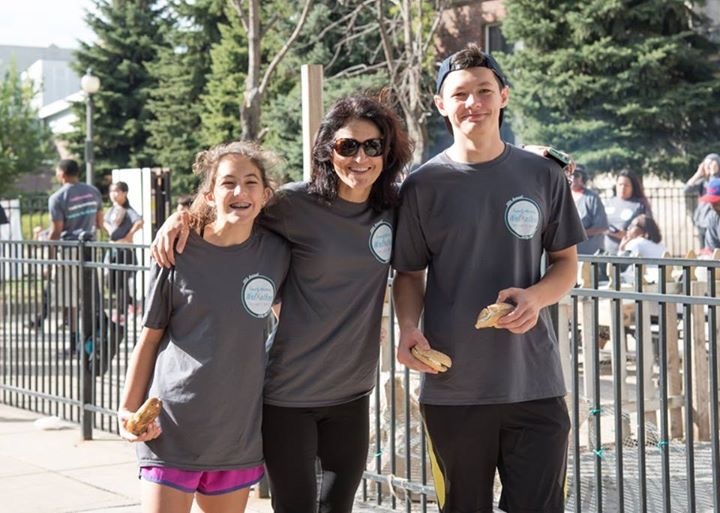 Please consider making a donation to support my walk and Family Matters – every dollar makes a difference!